Threads for the South, Inc is committed to protecting the privacy of visitors to our web site and will not sell or provide any non-public personal information to anyone without your permission. 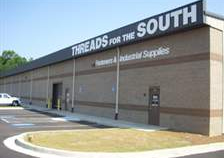 Threads for the South, Inc collects general information and non-public personal information. 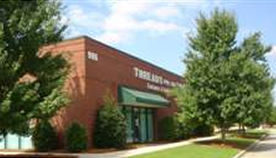 Threads for the South, Inc provides you with the opportunity to change your non-public personal information online for all registration information. 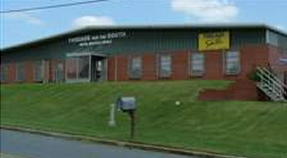 Please contact Threads for the South, Inc to change any non-public personal information provided to us through a contact form.